In 1805, after twenty years of public service, Brown returned to Kentucky and became a very active member of the Frankfort Community. He purchased a ferry that crossed the Kentucky River and served as the Sheriff of Franklin County. Brown was a founding member of the Frankfort Water Company and the Bank of Kentucky. He also managed hundreds of acres of property in Central Kentucky and 20,000 acres near Chillicothe, Ohio. In 1812 John Brown was appointed by the legislature to oversee the construction of a public house of worship on the public square of Frankfort. Brown served on the board that oversaw the brick Capitol building and the limestone one that replaced it, now known as the Old State Capitol. In 1836, John Brown presided over the organizational meeting of the Kentucky Historical Society. Brown died in 1837, he was 79 years old. 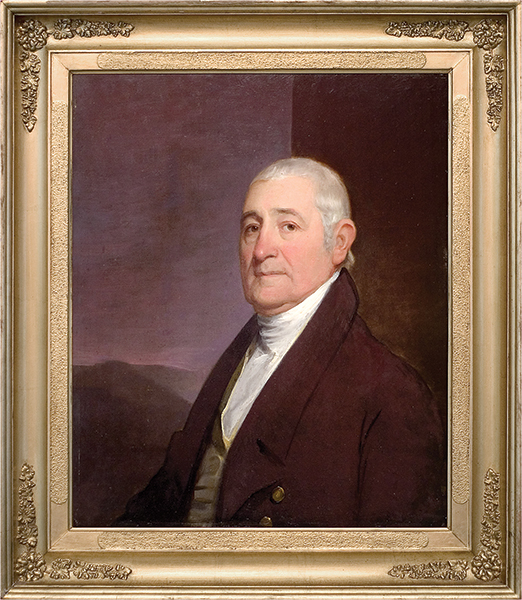 At the time of his death he had the distinction of being the last living member of the Continental Congress.